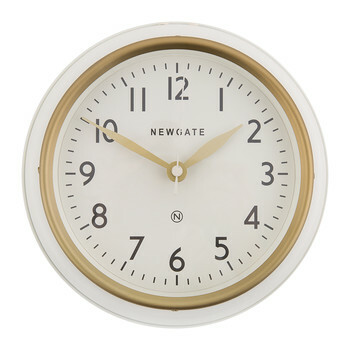 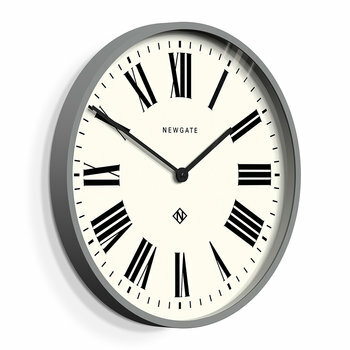 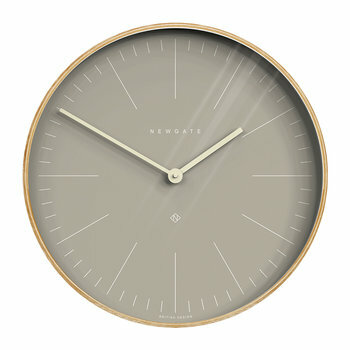 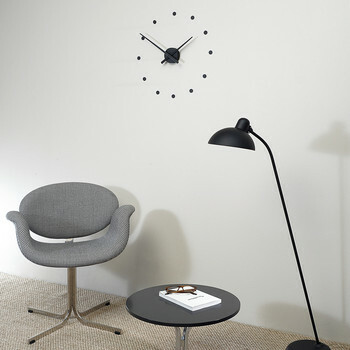 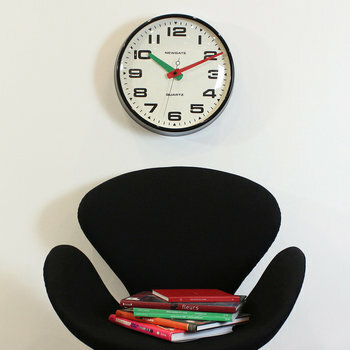 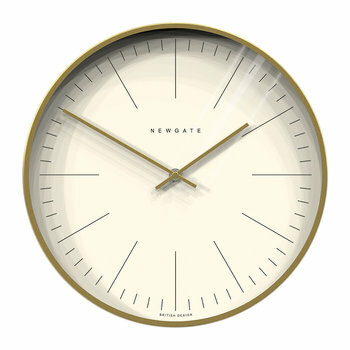 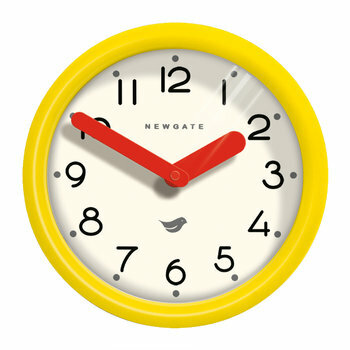 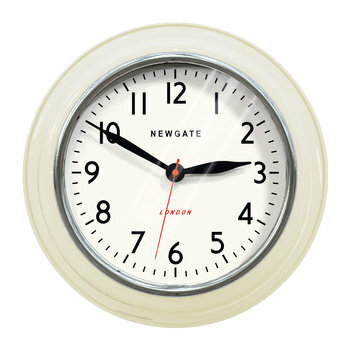 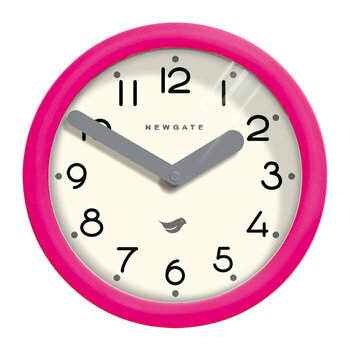 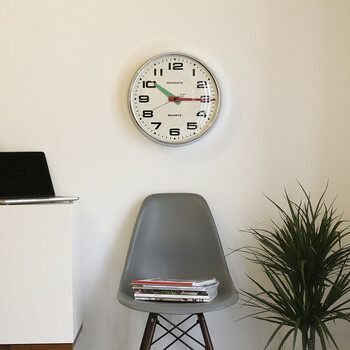 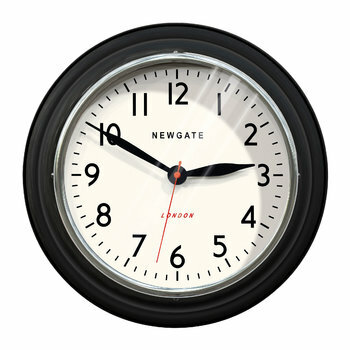 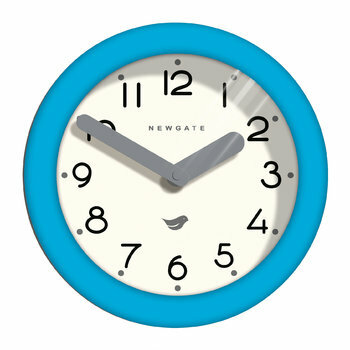 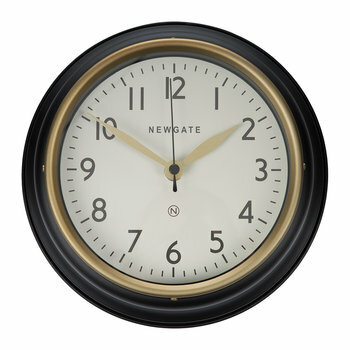 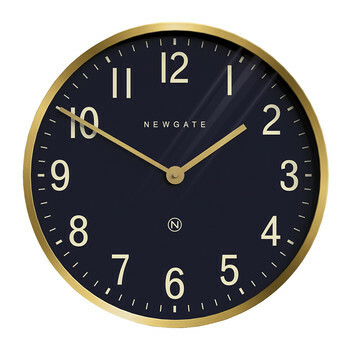 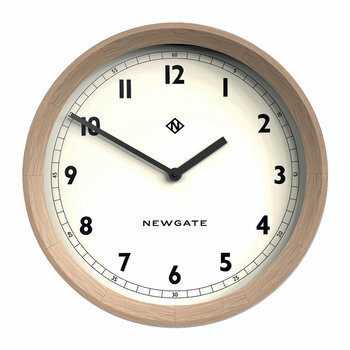 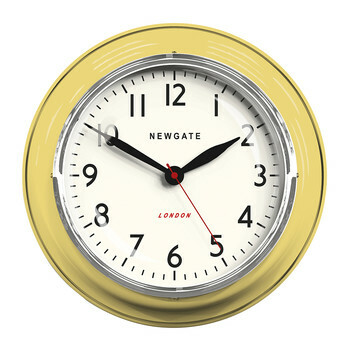 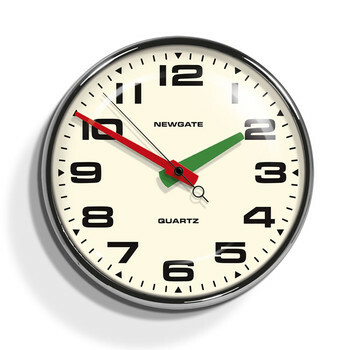 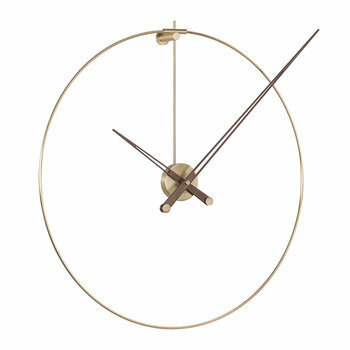 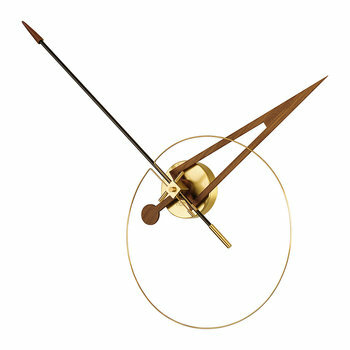 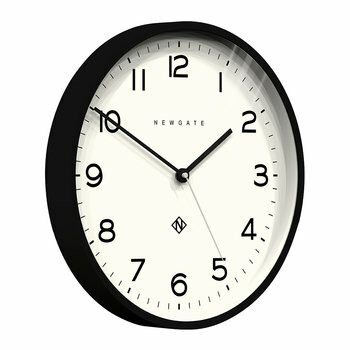 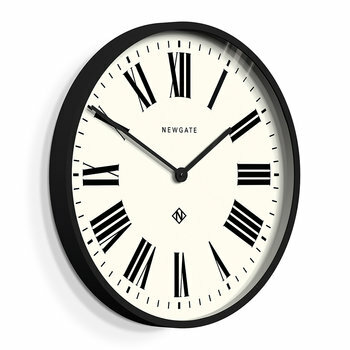 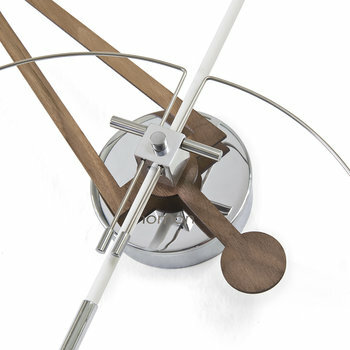 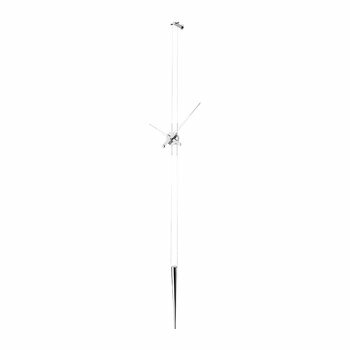 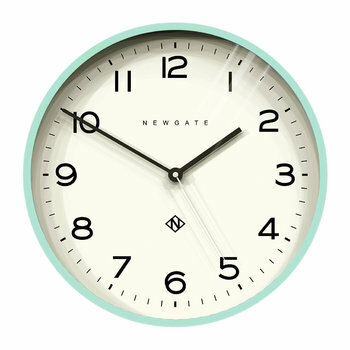 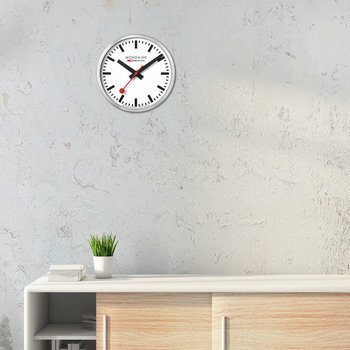 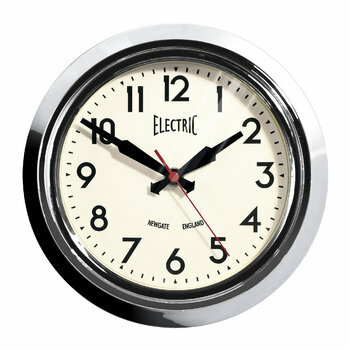 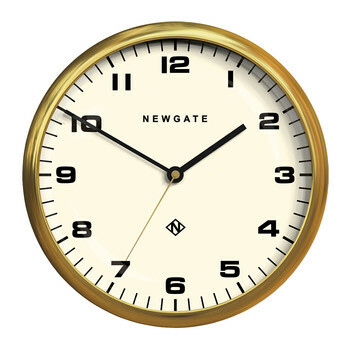 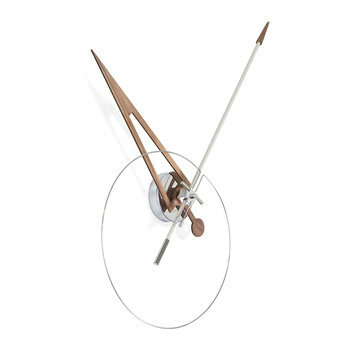 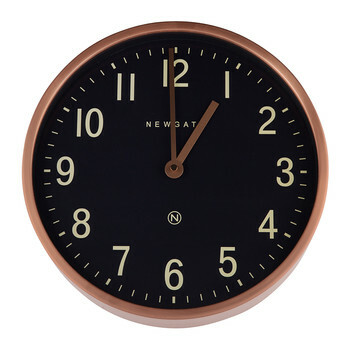 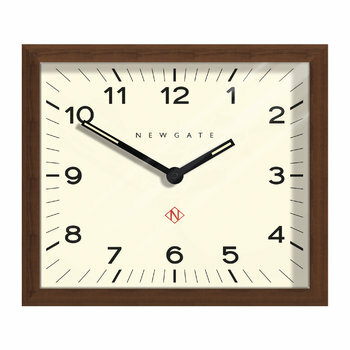 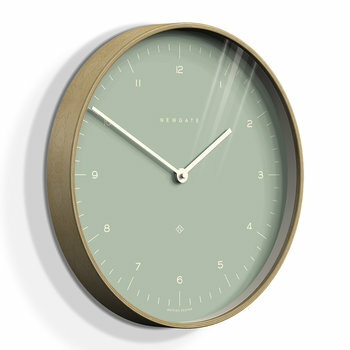 Wall clocks are ideal for updating a wall space in a stylish design with a practical element. 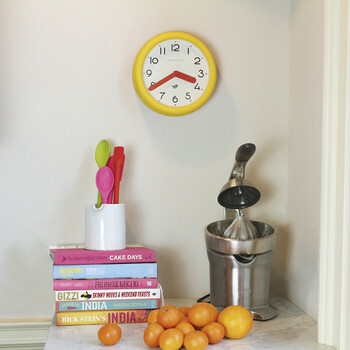 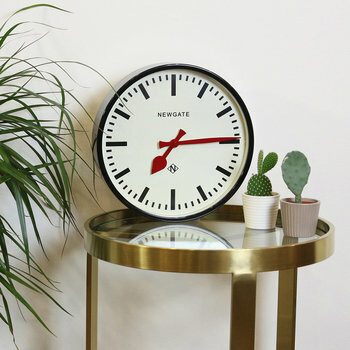 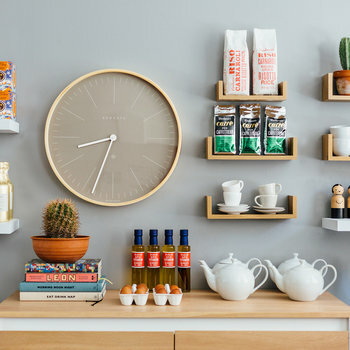 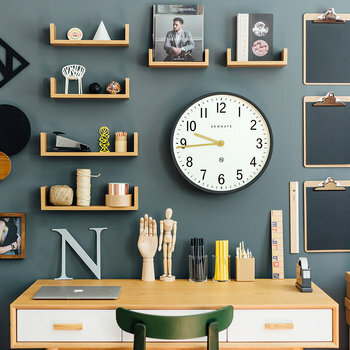 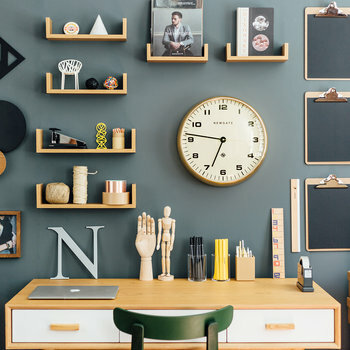 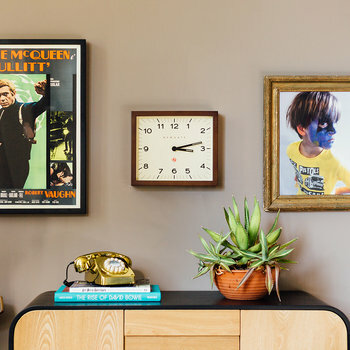 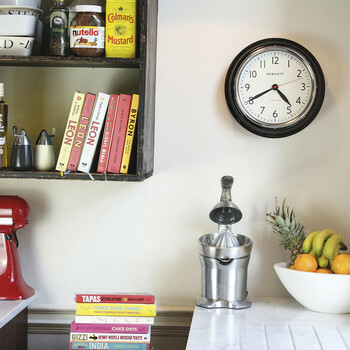 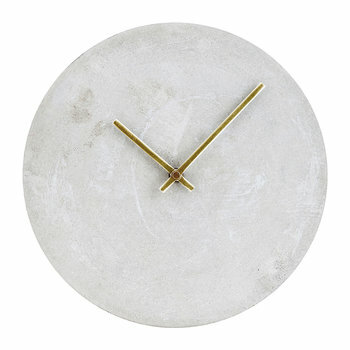 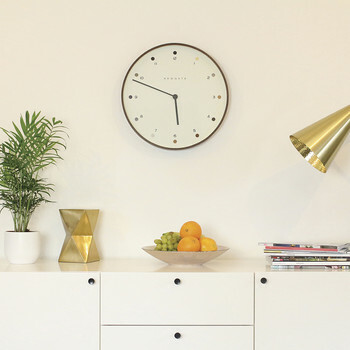 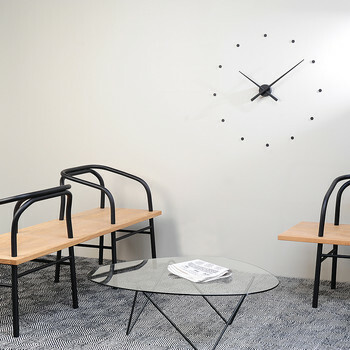 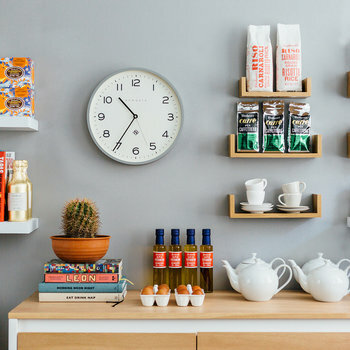 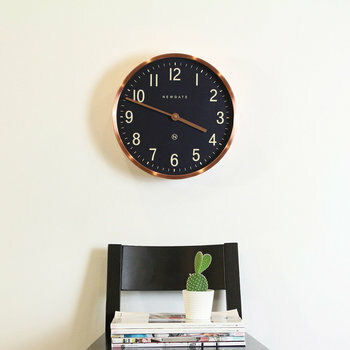 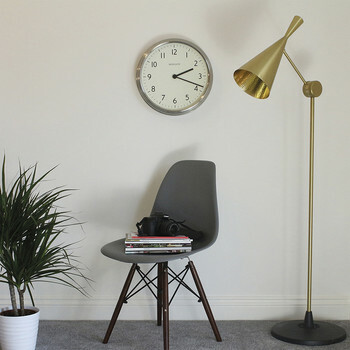 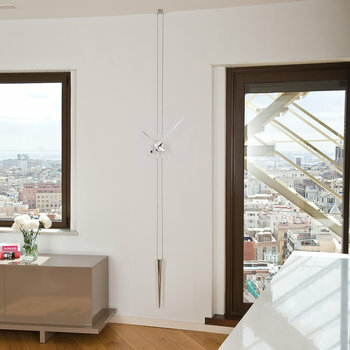 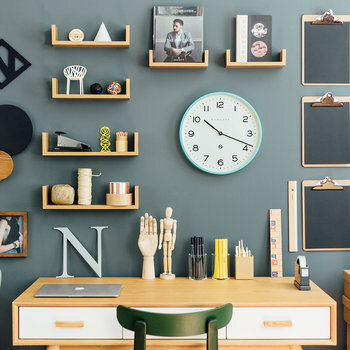 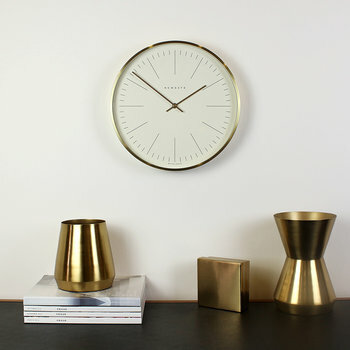 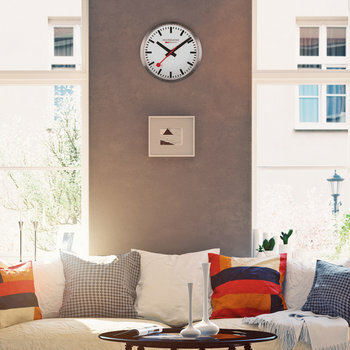 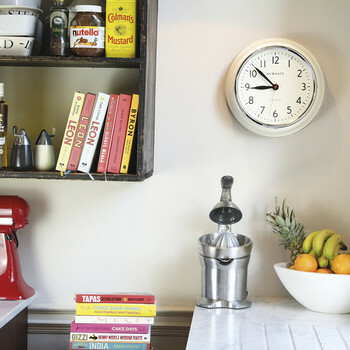 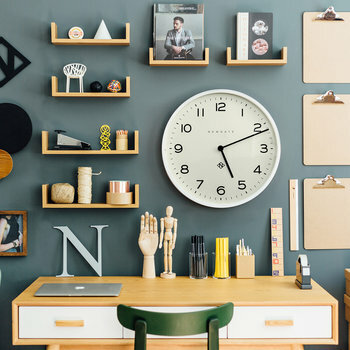 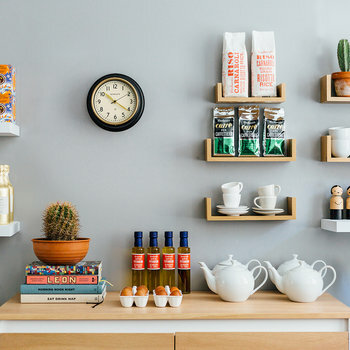 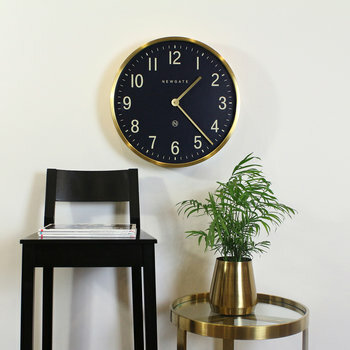 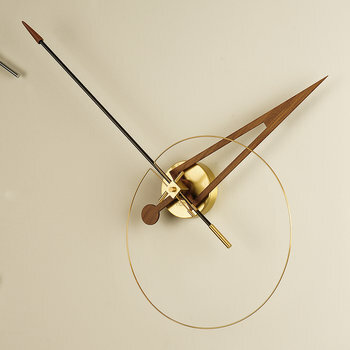 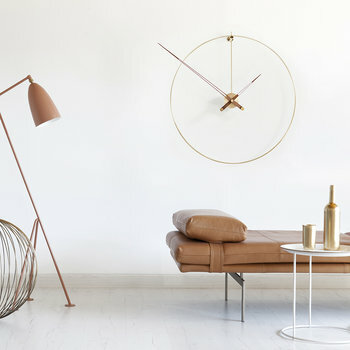 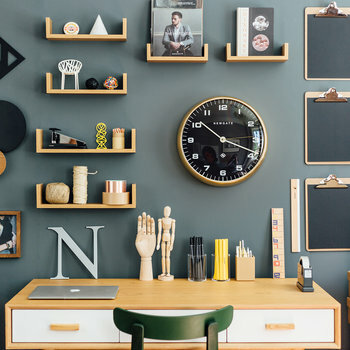 Keeping the time in full view of those within the house, a large clock can be used to transform empty walls, with unique, contemporary and traditional pieces on offer. 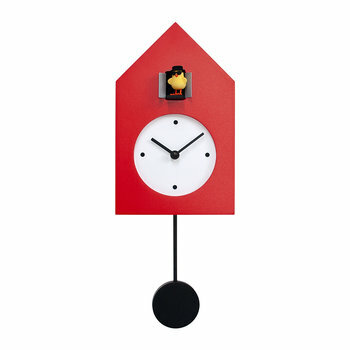 Perfect for placing in any room of the home, brightly coloured playful designs complement bold interior settings, with chic finishes enhancing a minimal or modern environment. 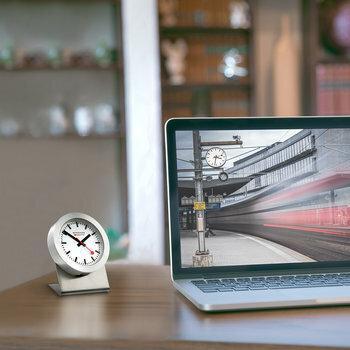 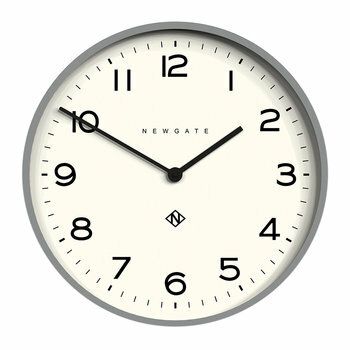 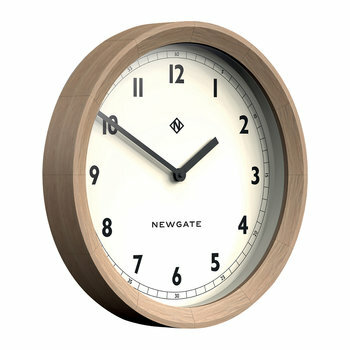 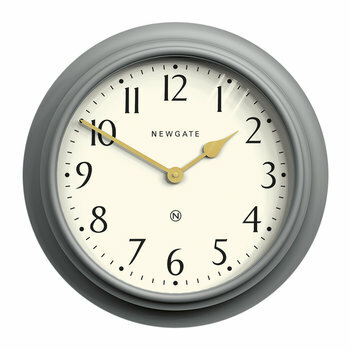 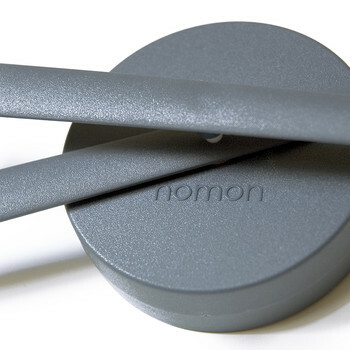 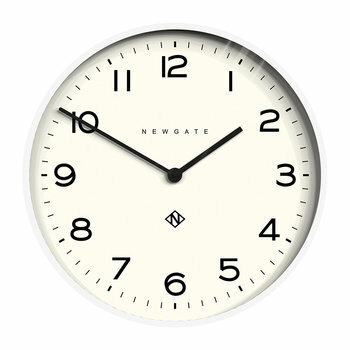 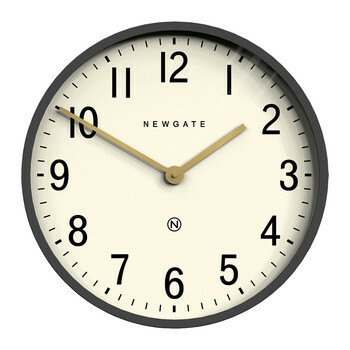 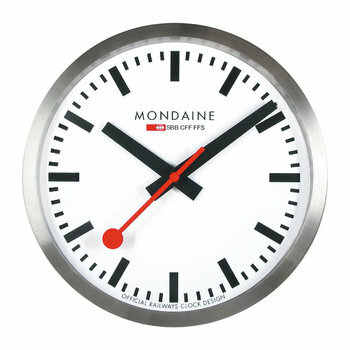 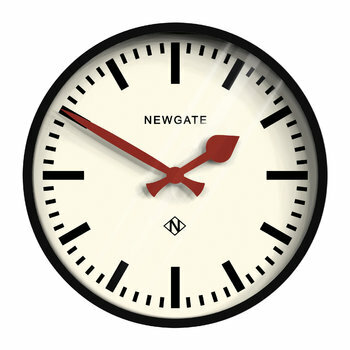 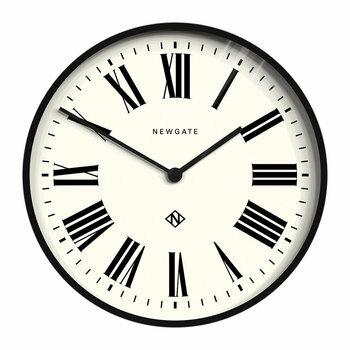 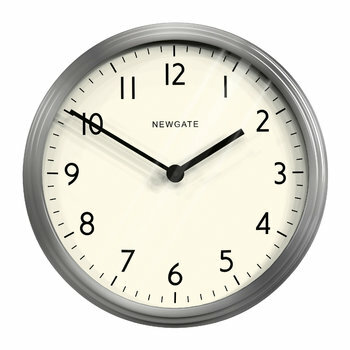 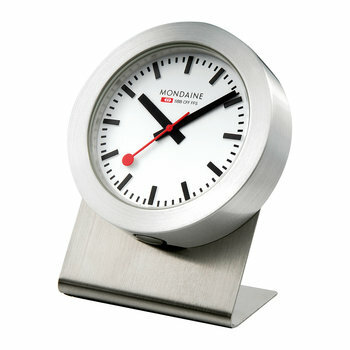 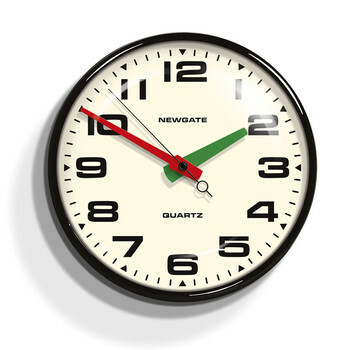 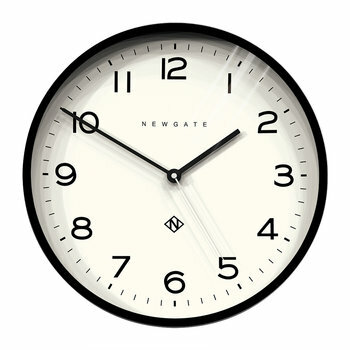 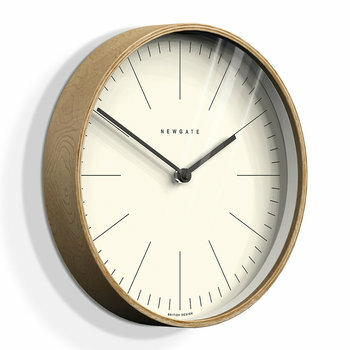 Choose from an easy to read numbered face, a simplistic set of clock hands or a digital reading to suit the user.